The Steinway 88 keys program gives you the opportunity to directly influence the education of our students. Every piano has 88 keys. By sponsoring a key, your generosity will give our students the opportunity to perform with the world’s most respected concert piano. 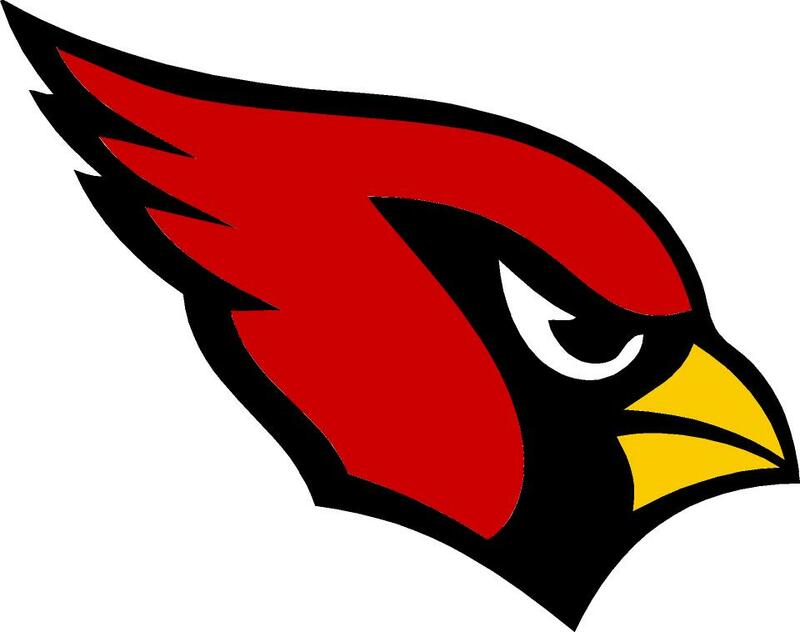 Greenwich High School is a collaborative community of learners dedicated to academic excellence, personal integrity, and interpersonal responsibility. One of the largest high schools in Connecticut, GHS is a four-year high school serving approximately 2,700 students of diverse ethnic and cultural backgrounds. The school’s philosophy of “freedom with responsibility” encourages students to make decisions affecting both their study and leisure time. The Cardinal Rules promote a climate of mutual respect and concern for others. The generous Greenwich community has recently constructed a state of the art Performing Arts Center here at the Greenwich High School, resulting in one of the finest concert venues in the state. Students now have the pleasure of performing in a space that is fit for any professional performing organization. 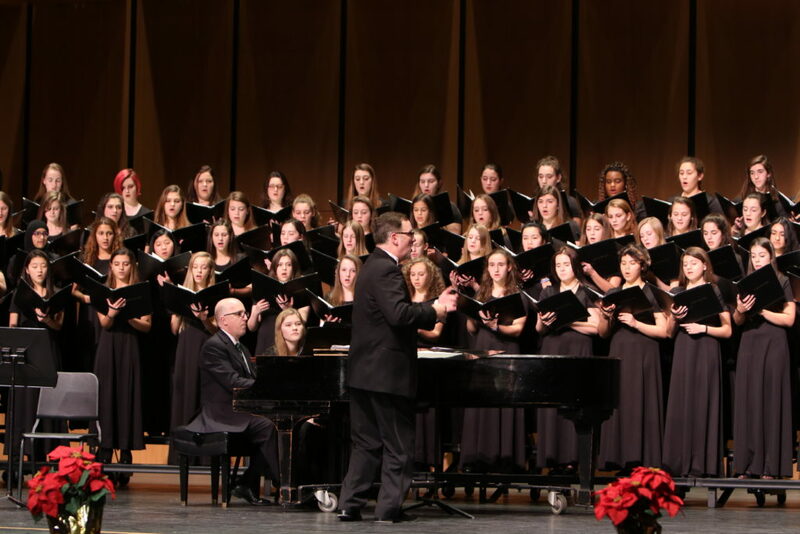 Acoustical engineers and a panel of professionals collaborated to ensure that the space was built in accordance with to the level of the excellence for which Greenwich High School’s performing arts programs are known throughout the state. 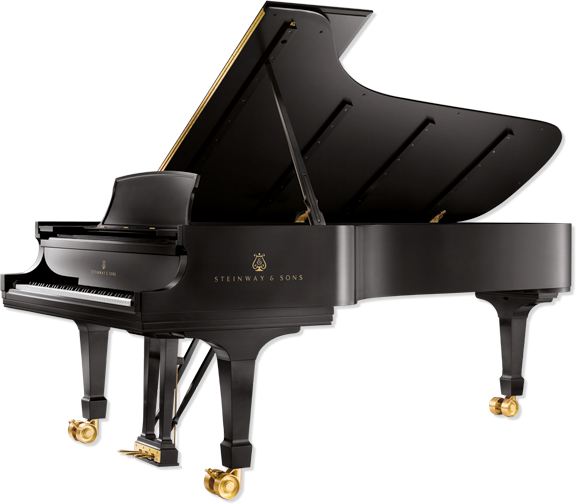 At 8′ 11¾” (274 cm) in length, this majestic musical instrument — the pinnacle of concert grands — is the overwhelming choice of the world’s greatest pianists and for anyone who demands the highest level of musical expression. Full Specifications. We are hoping that the Greenwich community’s continuing generosity will cover the purchase price of the piano. Any funds raised above the purchase price would be used for tunings and maintenance of the piano throughout the school year. Additional costs will be covered through the high school operating budget. It only takes 3 easy steps to sponsor a key. Your donation will be sent directly to the organization's administration. Thank you! Please click on the key(s) you would like to sponsor and enter the information requested. Your pledge will be sent directly to the Greenwich High School’s 88 Keys Fundraising administrator who will then contact you to make the donation arrangements. Thank you! *Any donation amount is welcome and tax deductible. If you have questions, email ghs88keys@gmail.com. Thank You.